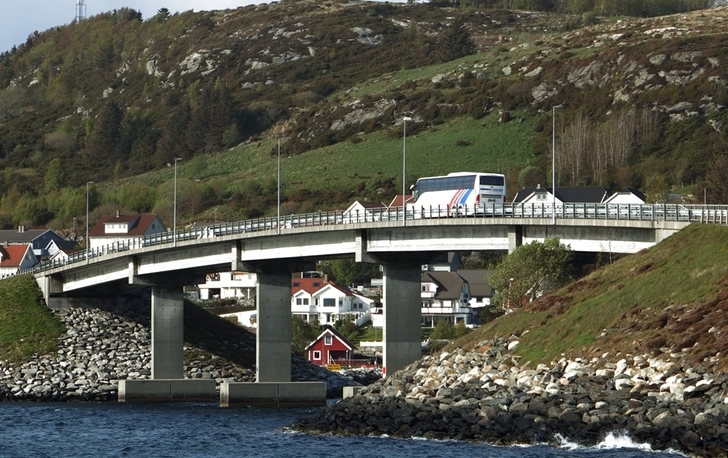 The Kystbussen operates on the route Stavanger – Haugesund – Stord – Bergen. The Kystbussen is part of the NOR-WAY Bussekspress route network. For timetables, prices and bookings, visit nor-way.no. Book your Kystbussen ticket online to be guaranteed a seat on board.